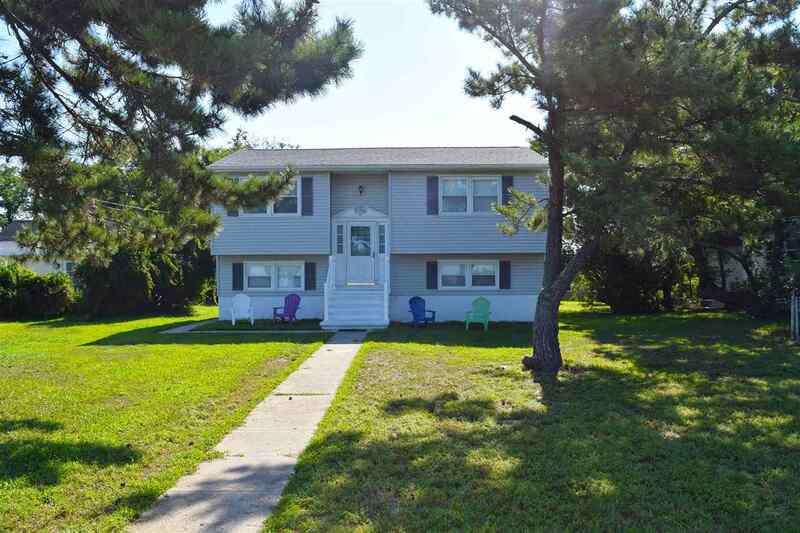 Enjoy the Direct Water Views and Sunsets from this spectacular BAYFRONT property in North Cape May. This 4 bed 1 1/2 bath home is situated on an over sized lot. Both 77 Beach Drive (63 x 125) and 1 Shore Drive (23 x 89) are included in the package. The home is comfortable, spacious and ready to use or update to your liking. This over sized property would also make the perfect building lot for your dream home! An opportunity like this doesn&apos;t present itself often so make your appointment today!